I found this young plant in a European botanical garden. This member of the Bignoniaceae family was given this name by Karl Moritz Schumann in 1891. 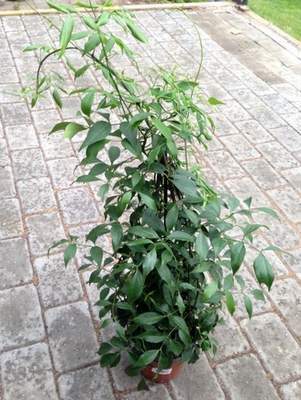 It is found in New South Wales and Queensland, Australia, growing in a well drained soil with quite some water and some to lots of sun. The caudex can grow to eight centimetres in diameter, the entire plant to five metres in height. 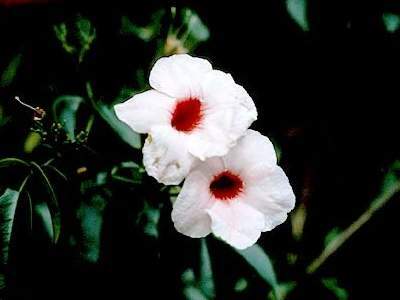 The flowers are white to pale pink with deep maroon throat.